A more diverse universe weekend has arrived! 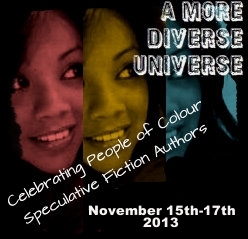 Check out Aarti’s BookLust site for more info about #Diversiverse weekend and how to participate. 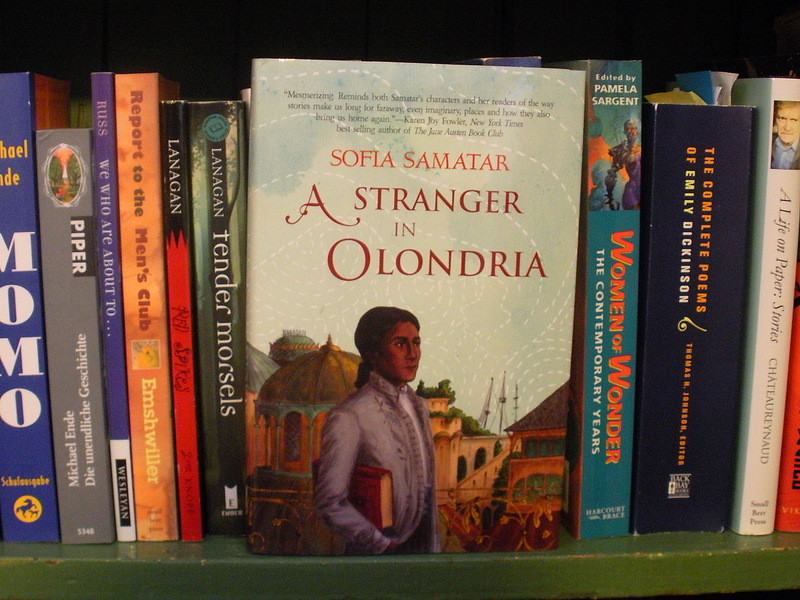 “A Stranger in Olondria” by Sofia Samatar. 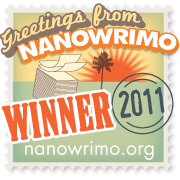 You can check out my post “Vision and Re-Visioning” about Nalo Hopkinson’s Report from Planet Midnight. 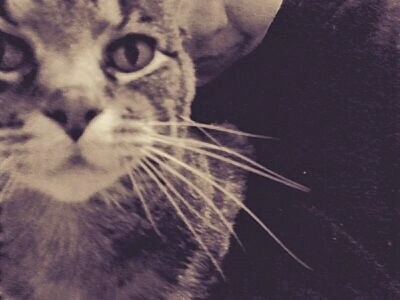 Check out Rochita Loenen-Ruiz’s blog “From the Beloved Country“. Check out Lisa Bradley’s blog posts on “Writing Latin@ Characters Well” (first post here). And if you are not familiar with The Carl Brandon Society, check out their website! (update 11/16) And thanks to Lisa for pointing my way to this: Victory Music by Daniel José Older. An excellent short story you should go read. I had the pleasure of hearing Daniel read it at Wiscon earlier this year. 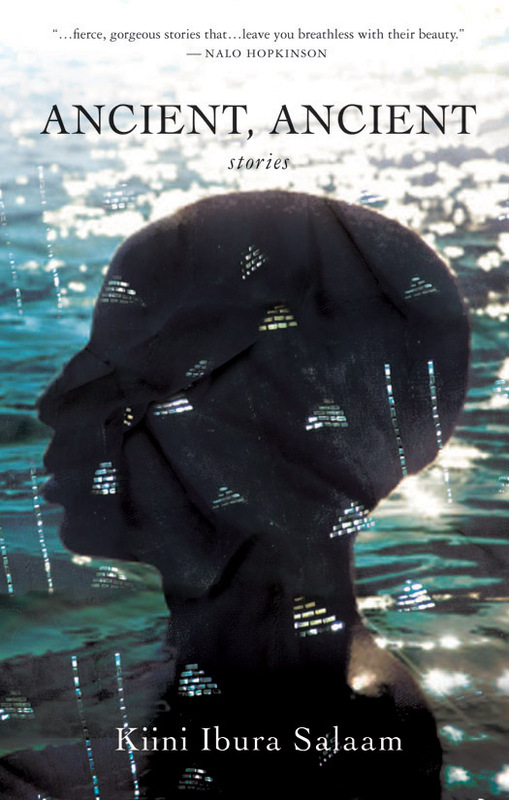 Powerful, well-written, beautiful story.